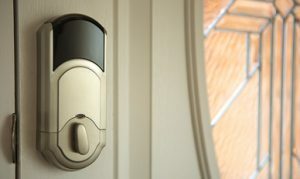 We Secure your Business or Home as though it were Our Own. 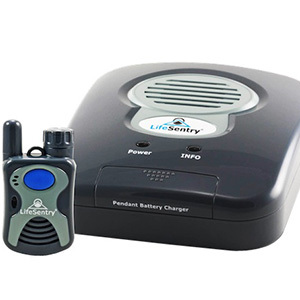 Security Solutions: Alarms Systems in Junction City, Manhattan, Abilene and surrounding areas! At Security Solutions, we understand your home is your sanctuary. 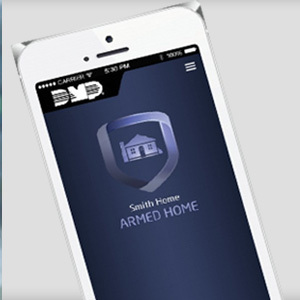 We’re pleased to give you peace of mind with home and business security systems customized for your needs. 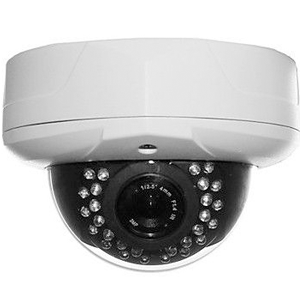 We provide service, installation, and round-the-clock monitoring for commercial, industrial, and residential clients. 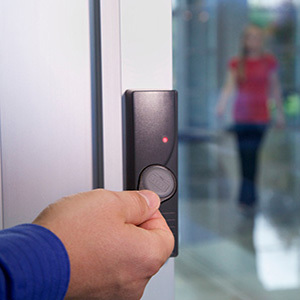 Our services include home security systems, commercial security systems, fire alarms, 24-hour monitoring, commercial video surveillance, access control, codeless entry, medical alarms, intercoms, panic buttons, and silent alarms. Security Solutions services clients throughout Junction City, Manhattan, Abilene and surrounding areas. Trust your security to the company with the solutions – Security Solutions. Security Solutions was founded in 1982, and we have the expertise to serve all of your residential and commercial security needs. Our experienced security professionals will work with you one-on-one to identify your security goals. Then we’ll implement for you a superior security strategy at a competitive price. 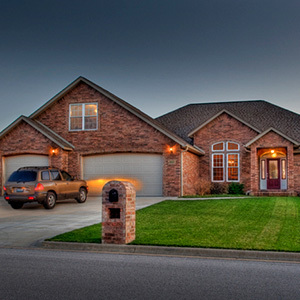 Security Solutions is a Kansas leader in home and commercial security. 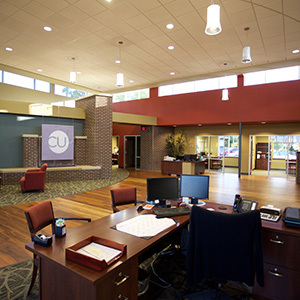 Our specialty is installing, servicing, and monitoring your completely customized and integrated security solutions, giving you and your family or business 24-hour peace of mind. We’re confident you’ll be completely satisfied with our security products and solutions that all our products and services are backed by guarantee. We have developed relationships with state of the art manufacturers over the past four decades that only make exceptional products which are reliable and on the cutting edge of innovation. Contact Security Solutions today, and schedule a free security consultation with one of our experts.